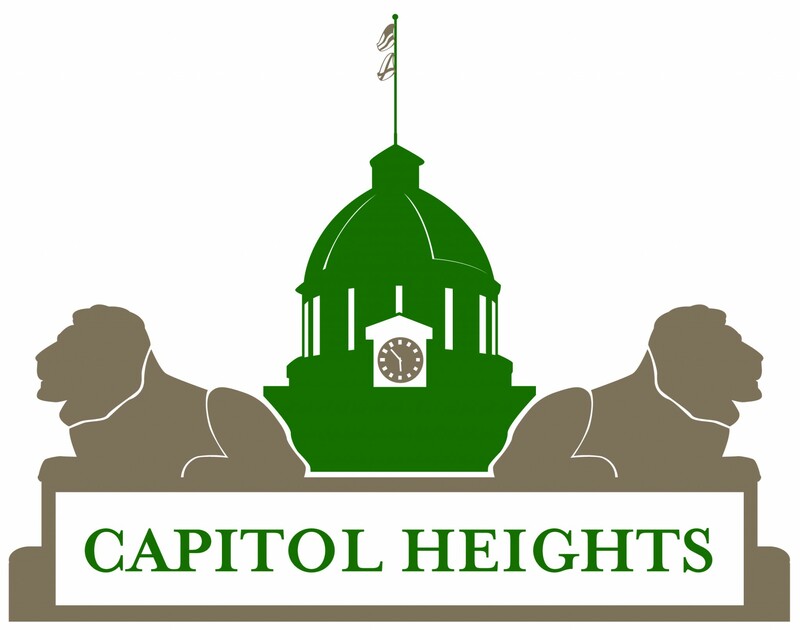 If you are interested in living in Capitol Heights take a look at some recent places for sale/rent in our neighborhood. We do not endorse any property for sale or rent on this page. We suggest you contact a trusted Realtor for properties being sold. Properties for rent should be researched thoroughly before signing lease agreements. If you have property you would like listed, please send an email to [email protected] with attached photo’s, contact information and description. Properties will be displayed on CH website once approved by website committee. Check out these websites for current listing and contact information!! !